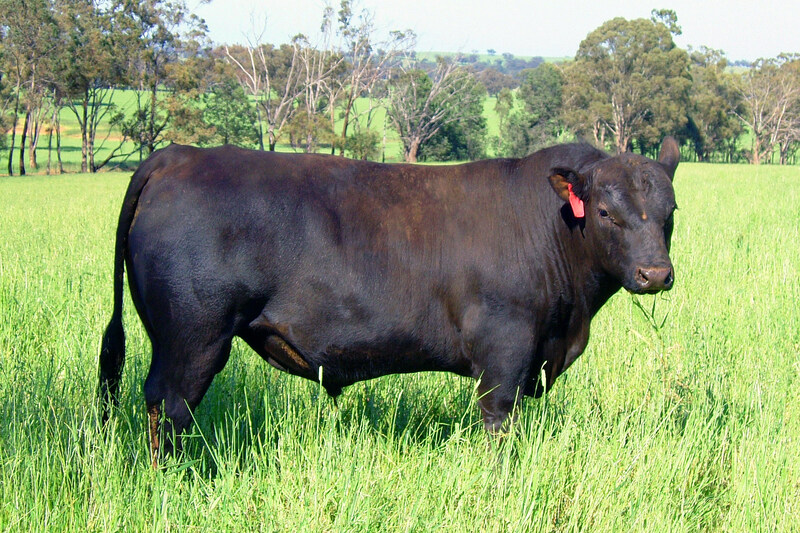 We offer our APR bulls on farm from 18 months of age. All bulls are assessed for structural soundness, temperament and serving capability by veterinarians. 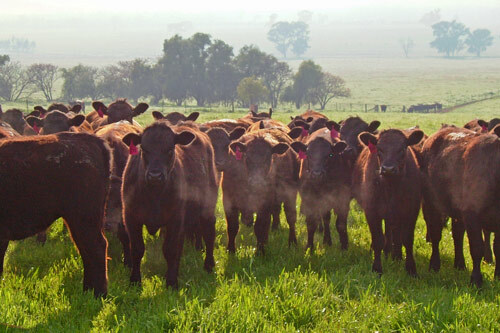 Each year Scotts Angus offers a large line of quality heifers. All sale breeding females are inspected for structural soundness, temperament and body condition by independent evaluators prior to sale. 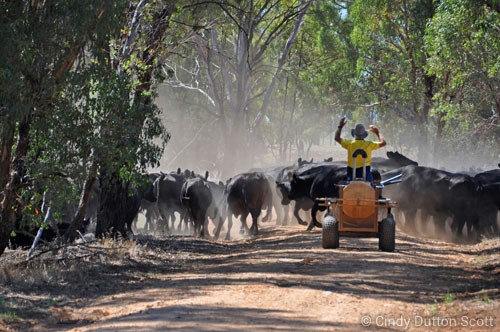 Scotts Angus bulls are ready for work and available for sale by private treaty all year round. Fully guaranteed for two years. Contact us as soon as any concerns arise. If a client is concerned their purchase may be unsound for breeding, We will accept the salvage value of the original bull and provide a replacement bull of the same value.